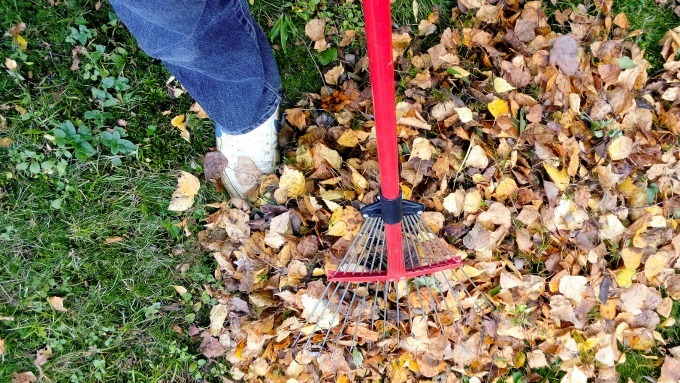 If you’re excited to work in your yard or garden, but not sure what to do in the cooler October weather, then you’ve come to the right place! We’ve put together a list of things to do throughout the month. You may not need to do everything on this list. For example, if you don’t have bulbs to plant or stone fruit trees to spray, skip over those items on the list. 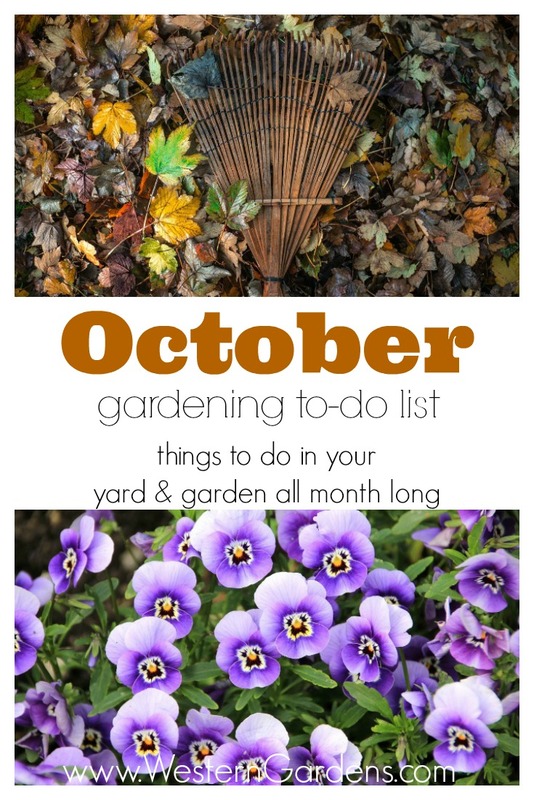 Just pick what applies to your yard and plan out when you will do it all throughout the month! Be sure to check out November’s to-do list to keep your yard and garden looking their best into the winter! If you’re excited to work in your yard or garden, but not sure where to start now that Spring is here, then you’ve come to the right place! We’ve put together a list for you of things to do throughout the month. You may not need to do everything on this list. For example, if you don’t have shade trees to fertilize or seedlings to harden off, skip over those items on the list. Just pick what applies to your yard and plan out when you will do it all throughout the month! 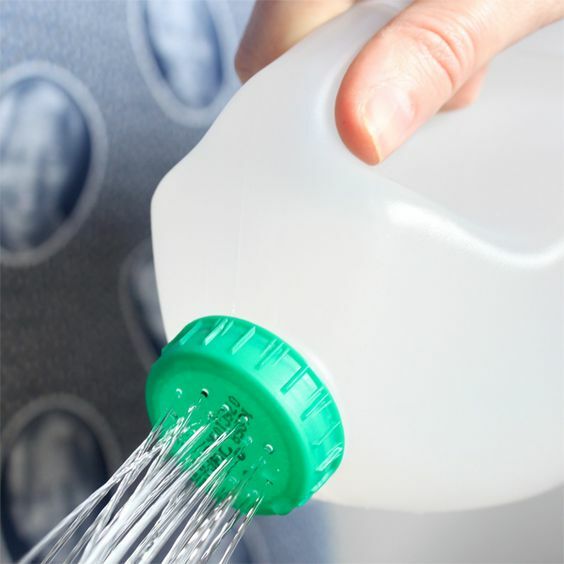 ➺Fertilize lawns with a pre-emergent fertilizer to prevent weed seeds from germinating (if not done in March), repeat in 6 weeks if you had a difficult weed problem last year. in your lawn (if not done in March), repeat every 6 weeks. See Westerns 4 step program for the season. ➺Aerate Lawn if not done in the Fall. If you have a new lawn of 2 years or less, no need to aerate. ➺Seed Bare Patches in Lawn do NOT use a pre-emergent fertilizer, OR you can plan to lay seed in September if you have already used a pre-emergent. Not sure how? 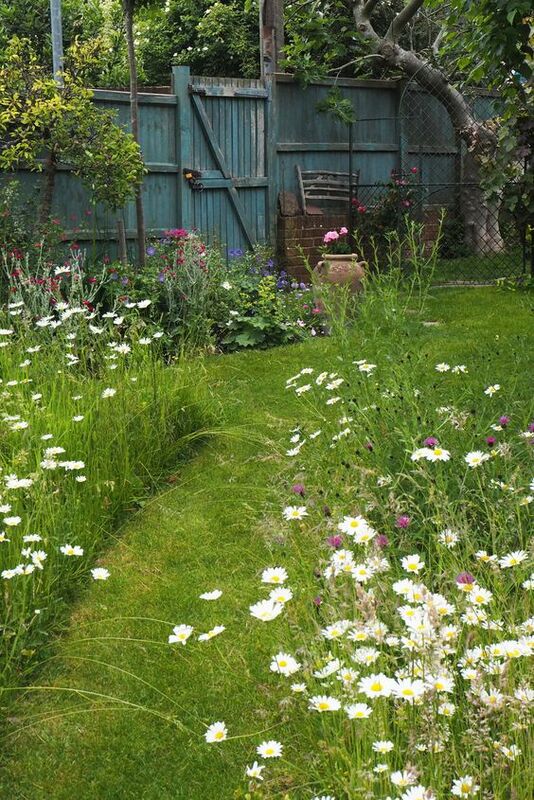 See our article on Seeding Bare Patches in a Lawn! 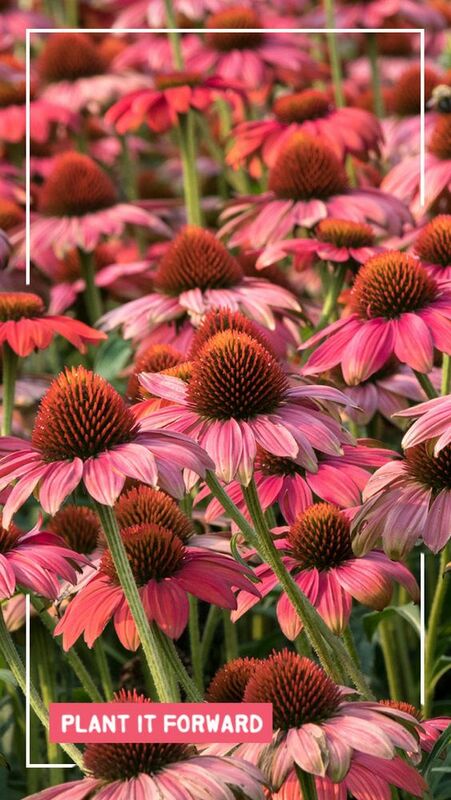 Be sure to check out our May Gardening To-Do List! *This list is not exhaustive. 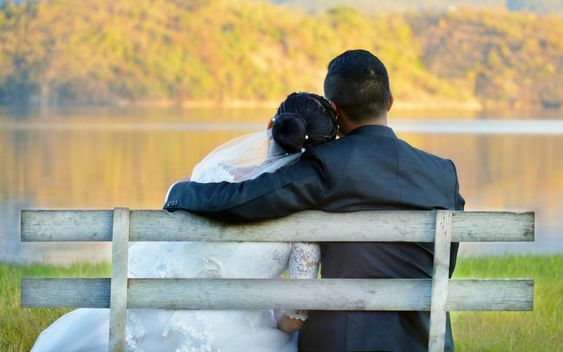 If we have overlooked something you’d like to see on this list, tell us in a comment below! If you’re excited to work in your yard or garden, but not sure what to do in the Winter weather, then you’ve come to the right place! We’ve put together a list of things to do to keep your yard in top shape. You may not need to do everything on this list. For example, if you don’t have a Christmas tree to recycle or trees branches to watch for heavy snow, skip over those items on the list. Just pick what applies to your home and yard and plan out when you will do it all throughout the month! Don’t miss our March To-Do List! Want to print a handy checklist for every month? 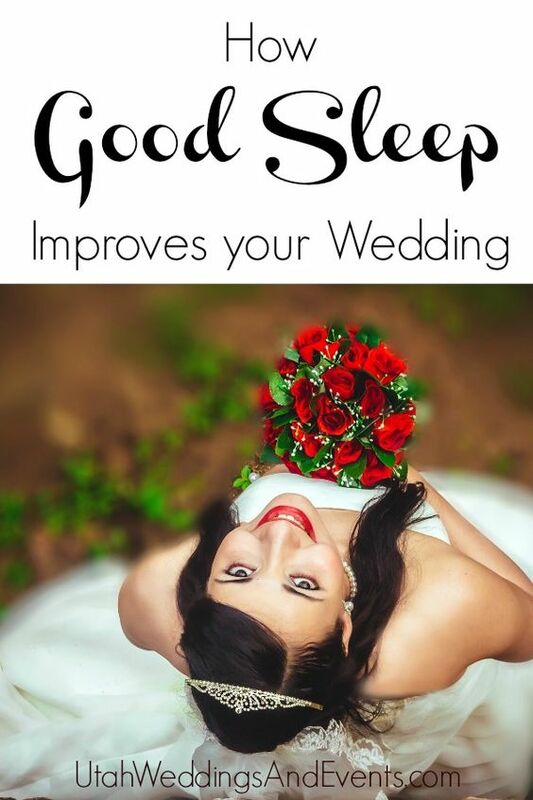 We have a great ebook coming soon, and we’re offering it for FREE because we love you! Check back soon, we don’t want you to miss it!